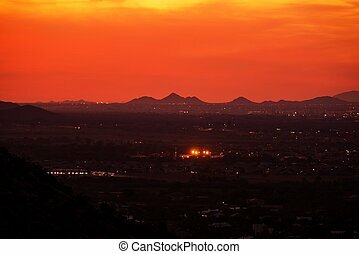 Phoenix arizona skyline at night. 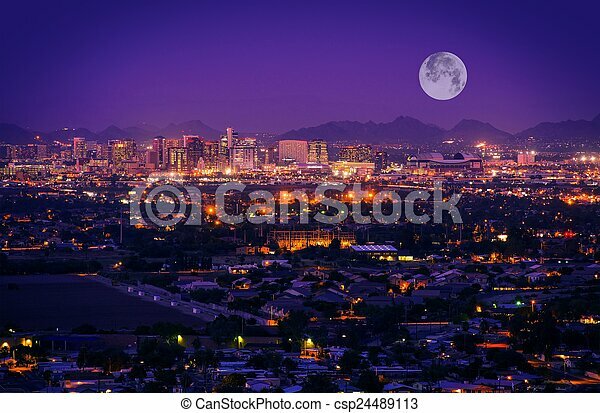 full moon over phoenix, arizona, united states. 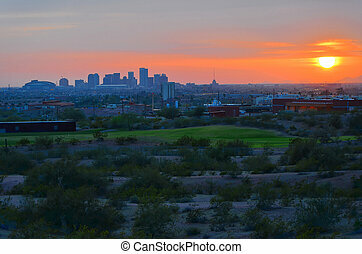 The sunrise over the city of Phoenix, Arizona. 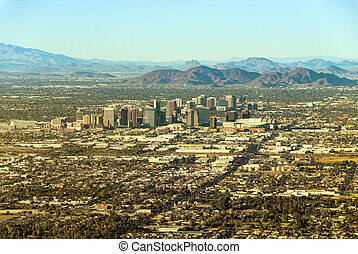 The Phoenix, Arizona skyline as photographed from South Mountain. 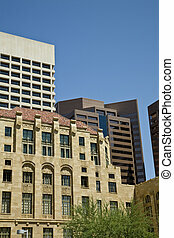 Downtown Phoenix Arizona skyline photograph showing buildings from various eras. 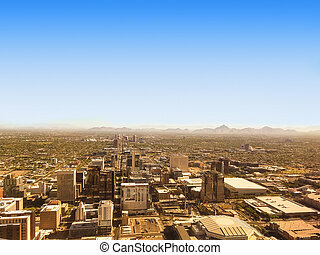 Bird eye view of Phoenix Arizona downtown, on a sunny July morning. 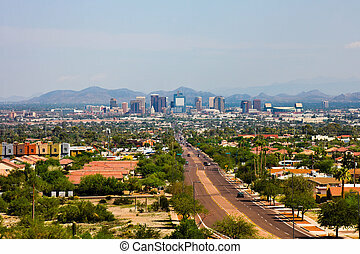 Downtown Phoenix, Arizona, with surrounding area, seen from south-east during the day. 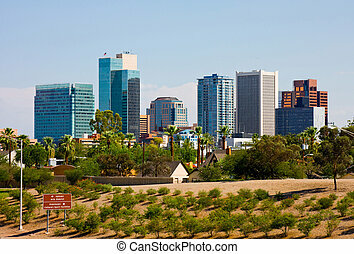 City of Phoenix Arizona Cityscape. United States of America. 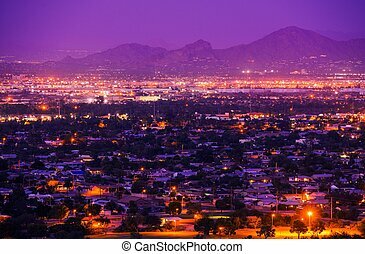 Phoenix Arizona Suburbs at Night. 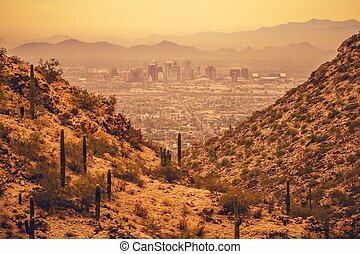 Phoenix, United States. 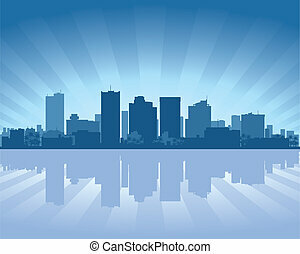 City Panorama. 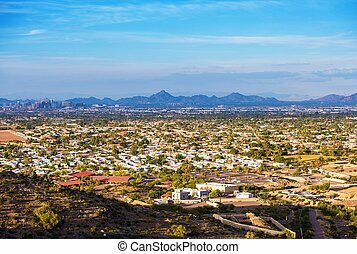 Phoenix Arizona Panoramic Photo. Sunset in the City. United States of America. Phoenix Arizona State Capitol. 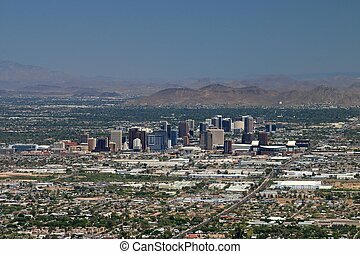 City of Phoenix Between Desert Hills. United States of America. 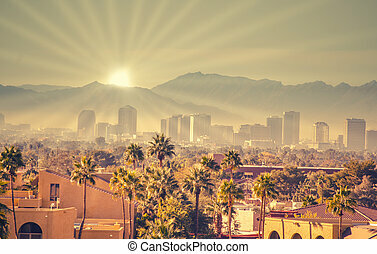 Phoenix Cityscape. November in Phoenix Arizona USA. The Arizona Sunset. 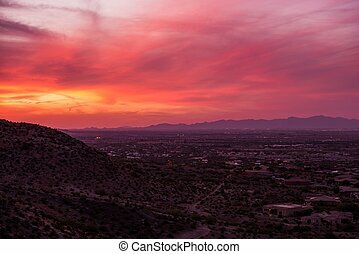 Scenic Reddish Sunset in Phoenix, Arizona USA. 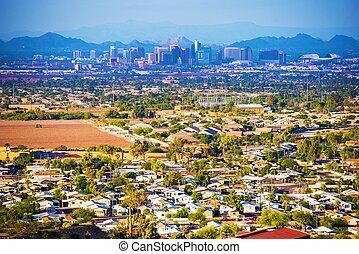 City of Phoenix Panorama. 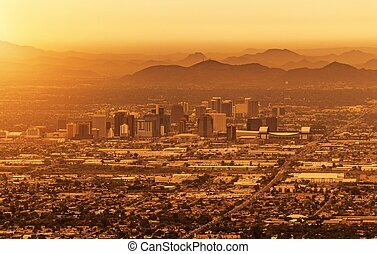 Phoenix, Arizona, United States. 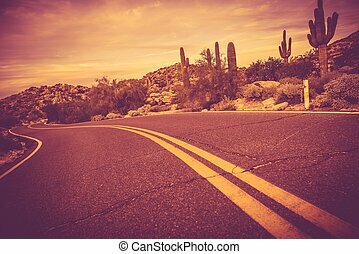 Curved Arizona Desert Road. Traveling Theme. Rocks and Cactuses Landscape. 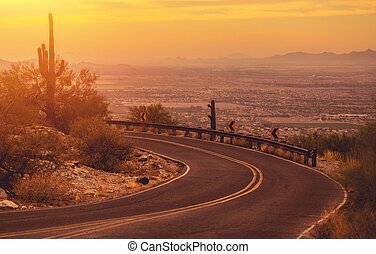 Scenic Winding Arizona Mountain Road with City of Phoenix Vista. United States of America. Champion Saguaro Arizona Largest Cactus Specie. 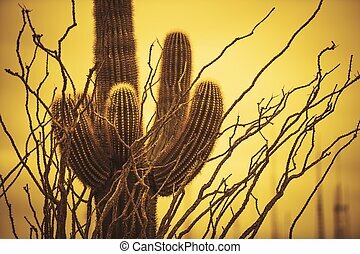 Desert Vegetation. 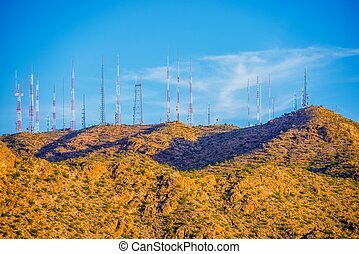 Communication Antennas on the Mountain. TV, Radio and Cellular Antennas on the Mountain Summit. Arizona, United States.